The three pacers Jasprit Bumrah, Mohammed Shami and Bhuvneshwar Kumar were more or less certain to be in the World Cup squad, but there were speculations about a fourth seamer. However, the selection committee has gone ahead only with three seamers, while naming four seamers Khaleel Ahmed, Navdeep Saini, Deepak Chahar, Avesh Khan as the net bowlers. 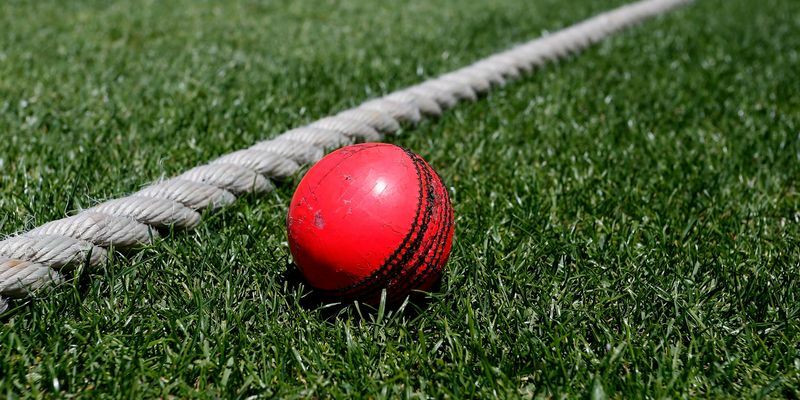 The quadrennial event will take place in England and Wales, from May 30 to July 14, and India would at least play nine ODIs, and more if they qualify for the knockout stages. Keeping the long schedule in mind, the BCCI, a few hours after the naming of the squad, has announced this decision of sending four more players for the flight to England. “The players will assist the Indian team in its World Cup preparation,” stated the BCCI in an official communication on Monday, reported PTI. All the four bowlers have proven their mettle impressing with their performances so far. Khaleel debuted for India in the Asia Cup last year and played recently in the ODI series in New Zealand. He was even viewed as the fourth seamer for World Cup but failed to make the cut. Navdeep Saini, on the other hand, has looked promising for his franchise Royal Challengers Bangalore with the 26-year-old bowling at an express pace and scalping four wickets in this edition of the Indian Premier League so far. Deepak Chahar has looked impressive yet again for Chennai Super Kings, after his breakthrough season last year after the Rajasthan pacer debuted for India last year, taking 10 wickets in eight matches. Avesh Khan had made his debut in IPL back in 2017 for Royal Challengers Bangalore but has only played eight matches since then. However, he mightily impressed in the latest season of Ranji Trophy becoming the highest wicket-taker for Madhya Pradesh with 35 dismissals in just seven matches.